Product prices and availability are accurate as of 2018-10-16 17:25:58 UTC and are subject to change. Any price and availability information displayed on http://www.amazon.com/ at the time of purchase will apply to the purchase of this product. 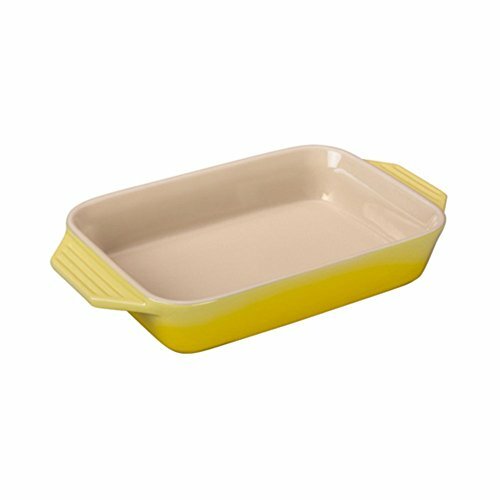 You strive for culinary virtuosity, and the Le Creuset Signature Rectangular Dish is your instrument for serving up a symphony for the taste buds. 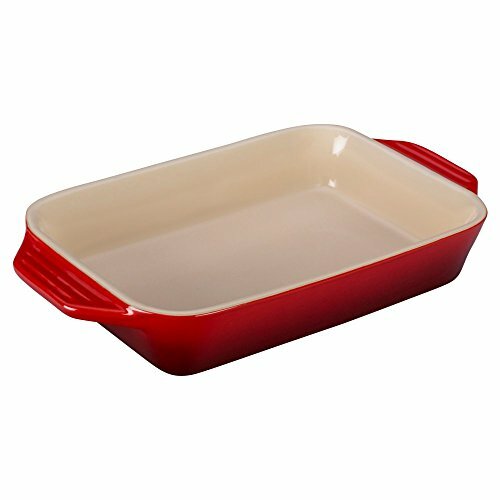 Le Creuset stoneware casseroles are designed for high performance under a wide range of thermal conditions. 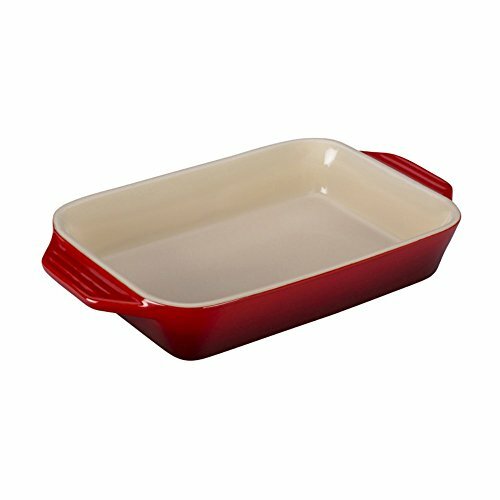 This piece is not only attractive on the table, it's safe for the oven, broiler, microwave, freezer, and dishwasher. 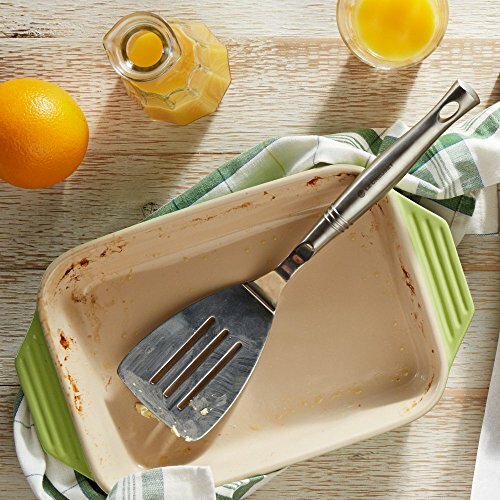 You'll appreciate the convenient size for side dishes, desserts, and casseroles, the signature triple-ring details, and the broad handles for a secure hold. Founded in 1925, Le Creuset is the first - and still the finest - manufacturer of enameled cast iron cookware. Famed for its vibrant color and superior cooking performance, Le Creuset brings original French style to contemporary kitchens. For tea, dessert or tagine, this is the color of classic cuisine. Stoneware with glazed interior that easily releases foods. Integrated stoneware handles. Choose from available size options and weight capacities. Stoneware maintains even temperatures and averts scorching. Safe for freezer, microwave, oven, and broiler. Dishwasher safe. Limited 5-year manufacturer warranty. Offered in available colors.